Governor Andrew Cuomo is in Albany. 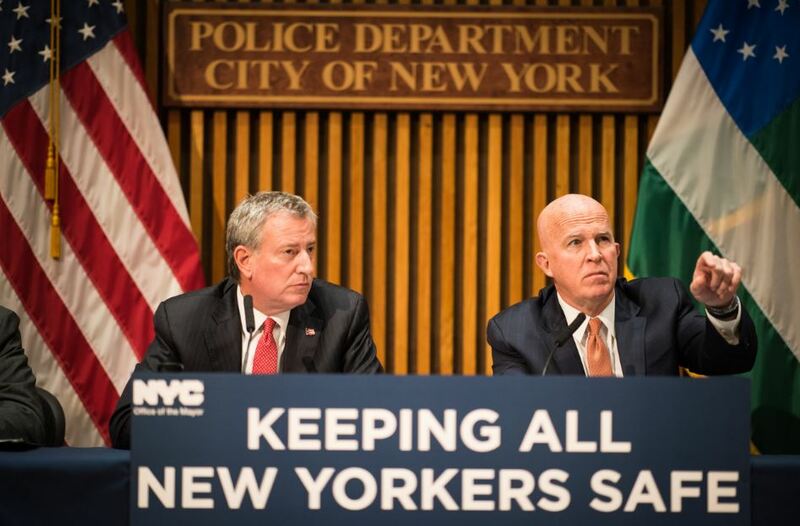 11:00 AM – Mayor Bill de Blasio will provide remarks at the NYPD graduation ceremony. Beacon Theatre, 2124 Broadway, New York, NY. Public Advocate Letitia James has no public schedule.